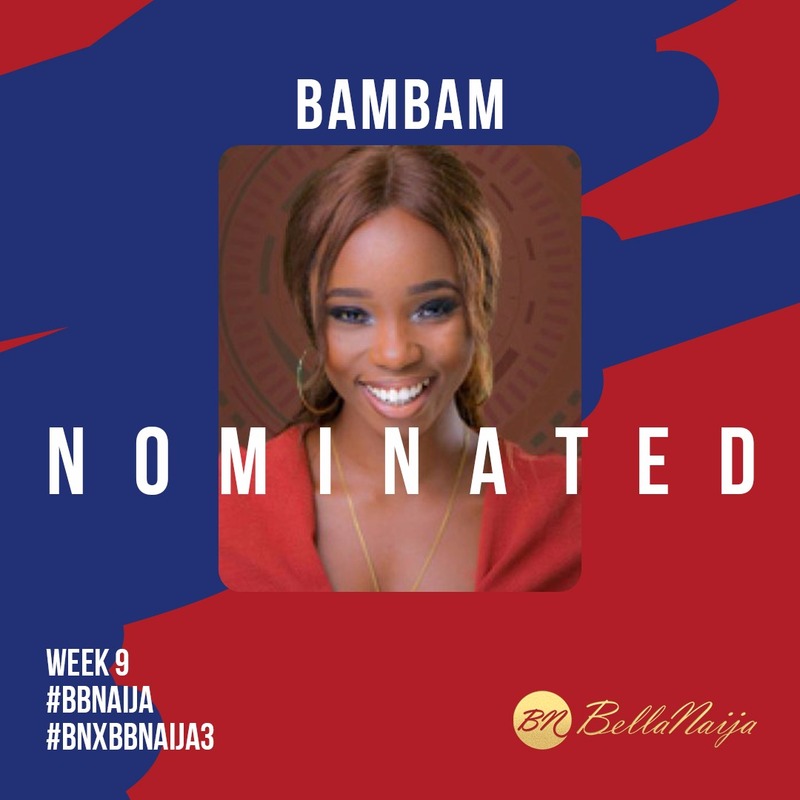 #BBNaija2018 About Bam Bam About Cee C About Teddy A Bam Bam Bam Bam BB Naija Bam Bam Biography Bam Bam Profile BB Naija BB Naija Cee C Big brother Housemates Cee C BbNaija Entertainment Latest on BB Naija 2018 Housemates Nina Nina Nina BbNaija Nina Big Brother Nigeria Teddy A Teddy A BBNaija BBNaija: Cee C, BamBam, Teddy A & Nina NOMINATED For Possible Eviction! 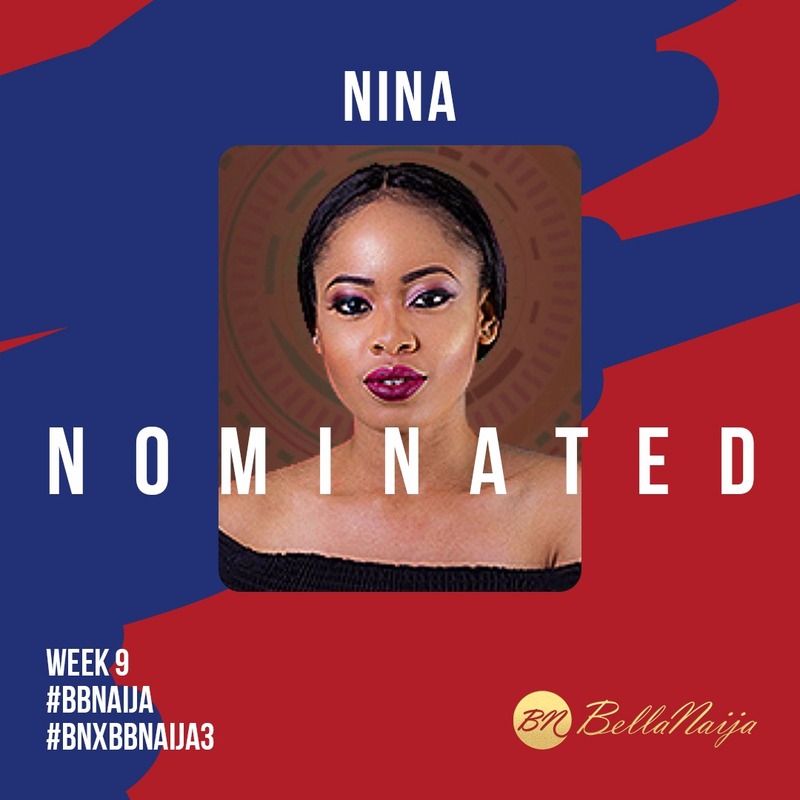 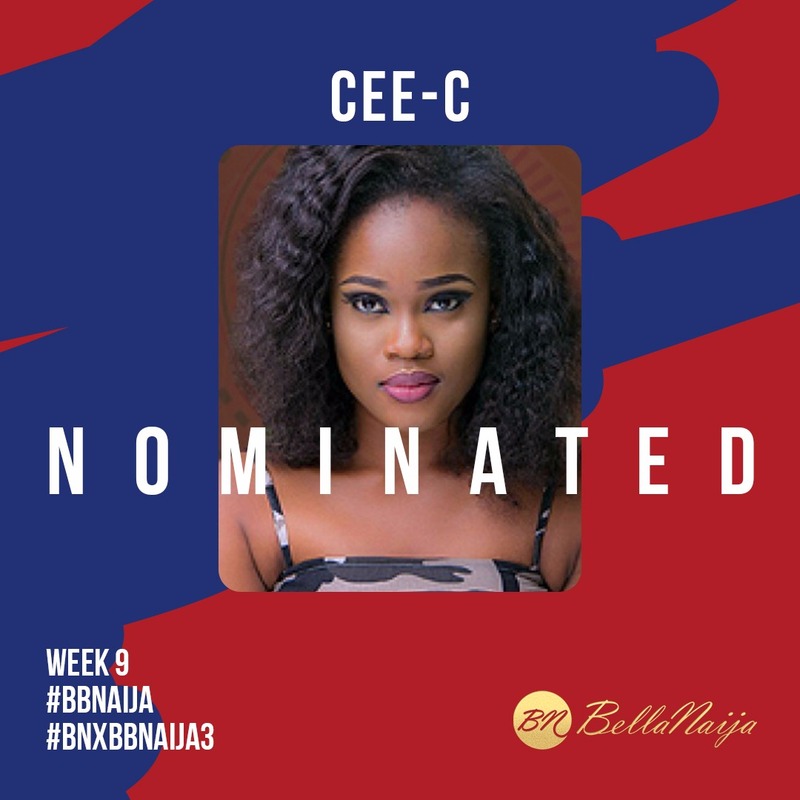 BBNaija: Cee C, BamBam, Teddy A & Nina NOMINATED For Possible Eviction! 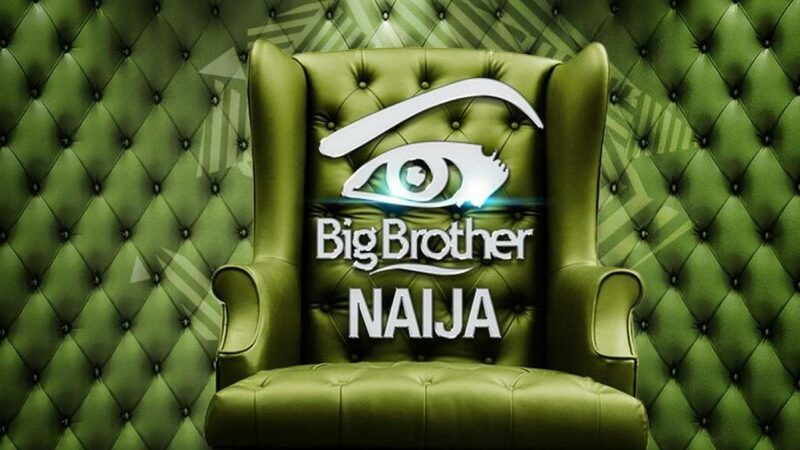 This season, the housemates started off playing in pairs but in a twist, Big Brother revealed that all strategic partnerships had been dissolved two weeks ago and the housemates will continue the game as individuals. 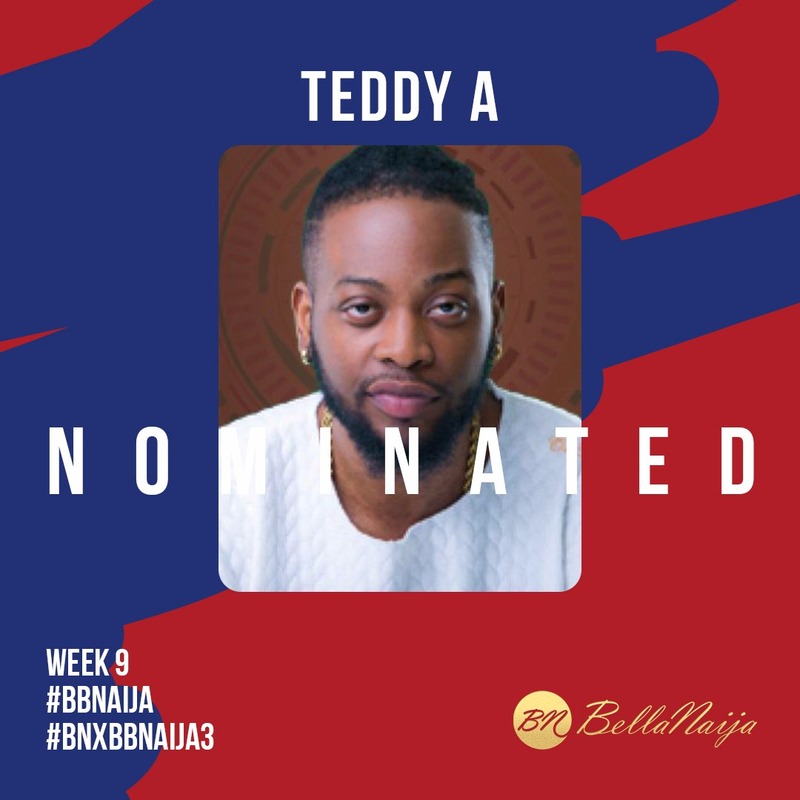 Even though Tobi is Head of House, he only got immunity from the nominations and not a veto power to save and replace a housemate.